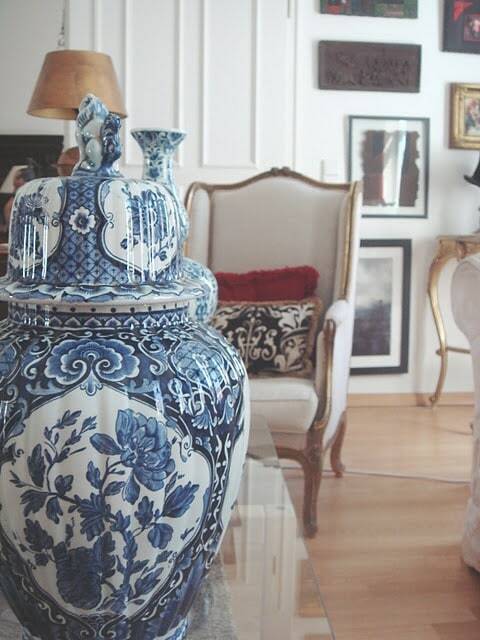 Welcome to the first of a new series on the blog I’m calling Eleven Elegant Enthusiasms. 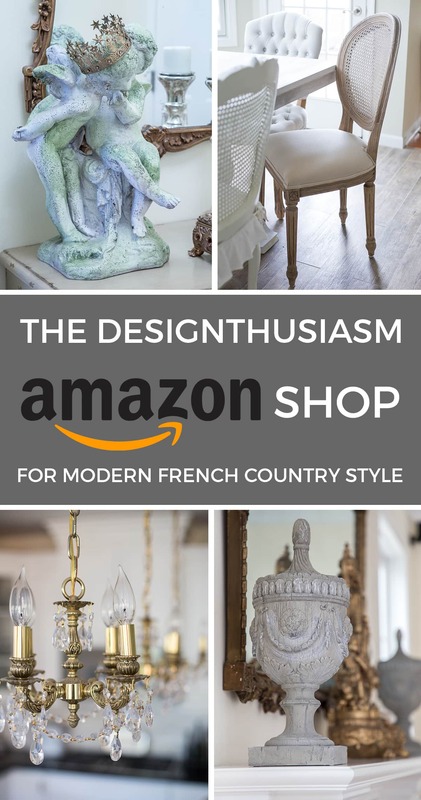 It’s essentially a curated collection of design ideas that have caught my interest in the past week and have inspired me. I will always provide links to the source and if you’d like to pin them, you can pin directly from the originals. Stunning mix of solids and florals at Lush Home. 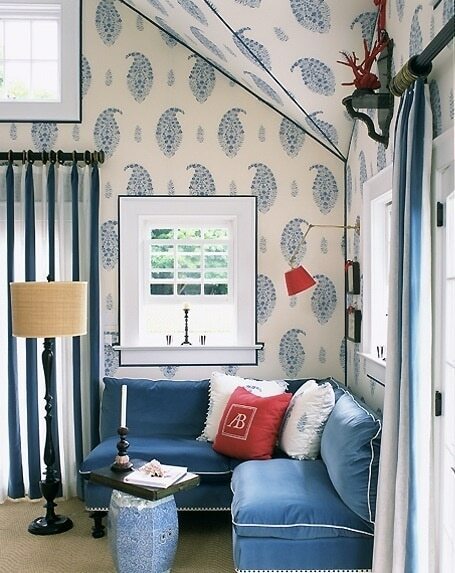 Lengths of red drapery panels with blue + white chinoiserie at Design-Crisis. 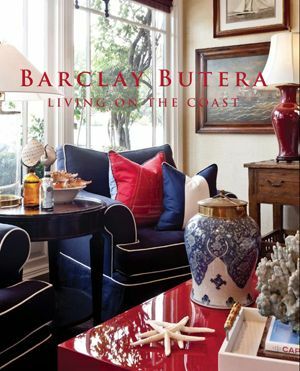 Stunning bold color play from Barclay Butera via House of Turquoise. 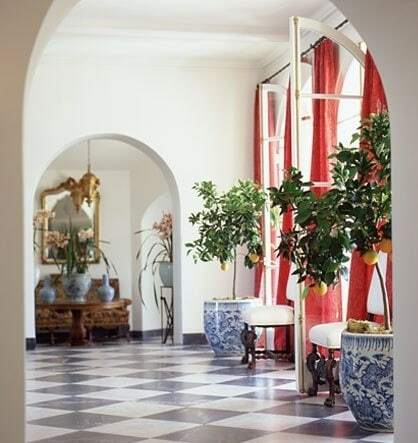 Just a hint of red against classic blue + white at Chinoiserie Chic. 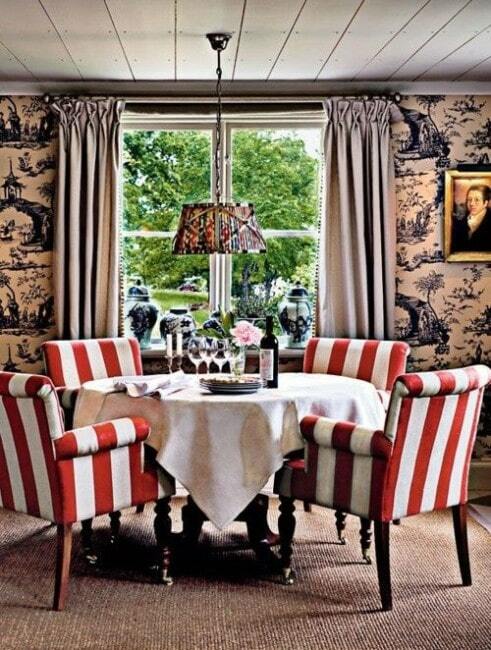 Stripes on stripes with patterned walls at Chinoiserie Chic. 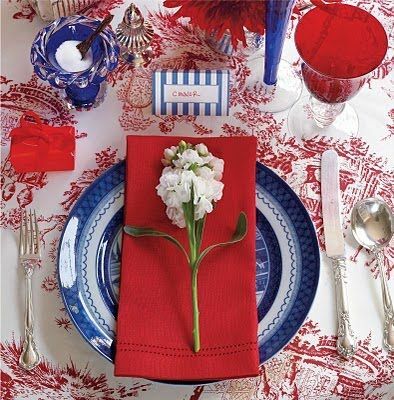 A bold mix with the surprise of red chinoiserie toile from Joe Nye Flair. 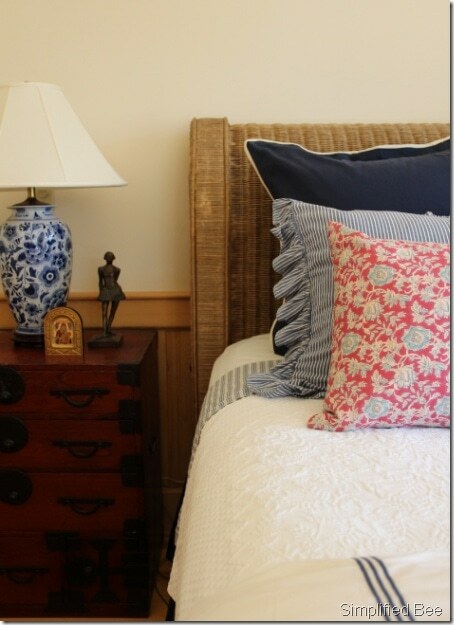 Solid, stripe and print from Ralph Lauren Bedding at Simplified Bee. 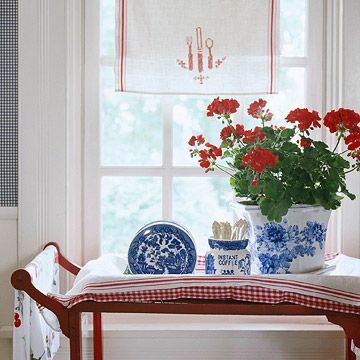 Pretty cottage feel with gingham and pottery at Better Homes and Gardens. 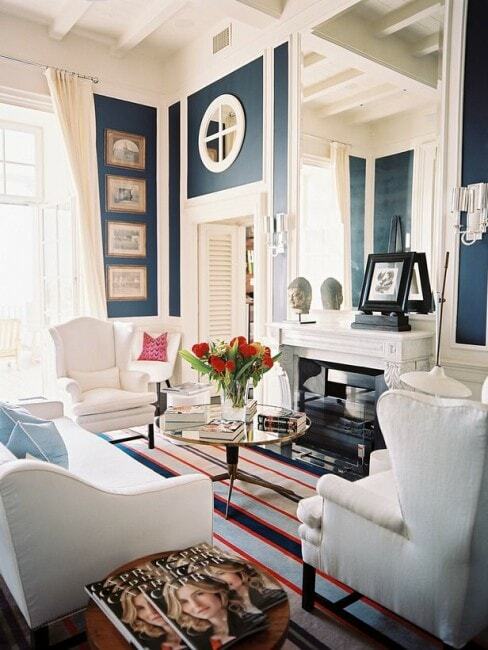 Rich navy walls and lush white chairs at HGTV. 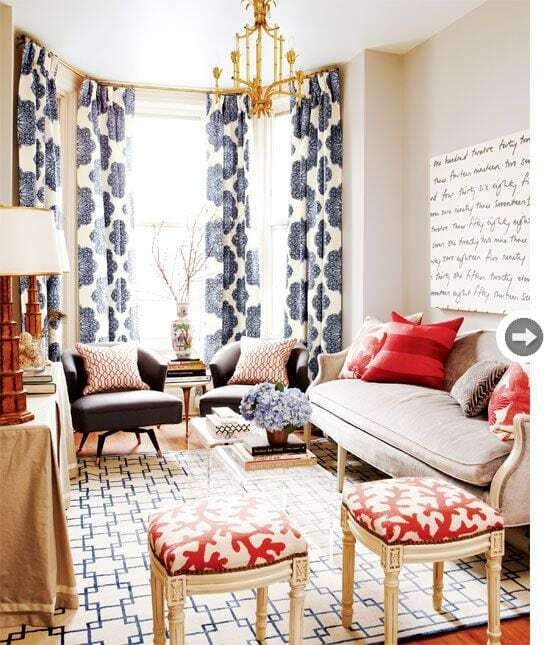 Summery patterns in coral and geometric at Style at Home. Red highlights against indigo blues from Alessandra Branca. 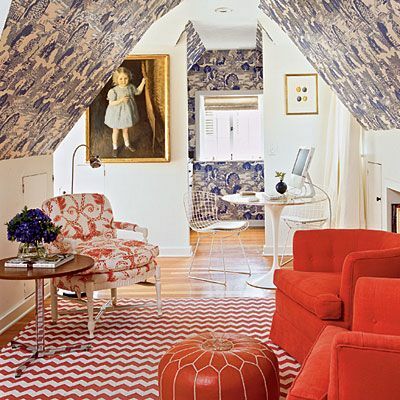 Pattern on pattern in coral red + rich navy at Coastal Living. 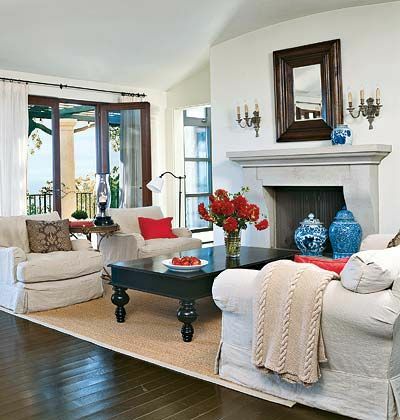 Pops of solid red in pillows, fruit + fauna at My Home Ideas. 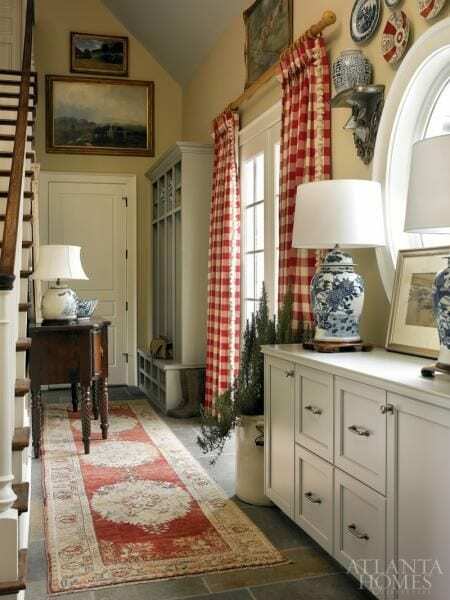 Red country check with faded blues + chinoiserie lamps at Atlanta Homes. 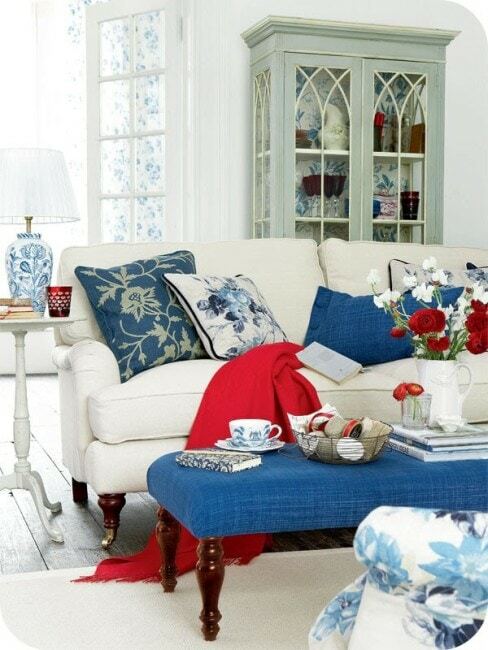 Gorgeous blue toile with red roses at Brabourne Farm. Many thanks for your time to post all of these wonderful pictures and links! Oh my, I so look forwrd to your blog! It’s so inspiring; you must be a lovely person to create and share such amazing ideas. 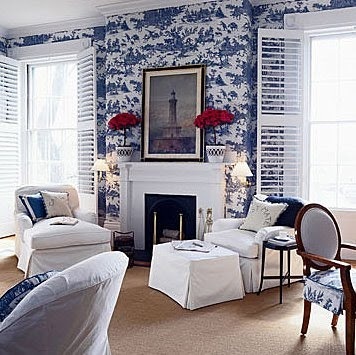 I’m in love with navy lately and I’ve been looking for more ways to incorporate it into my home. 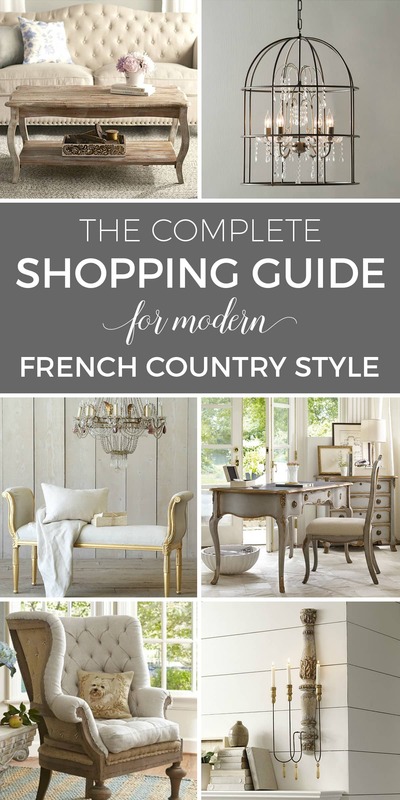 Thanks for providing some elegant inspiration! 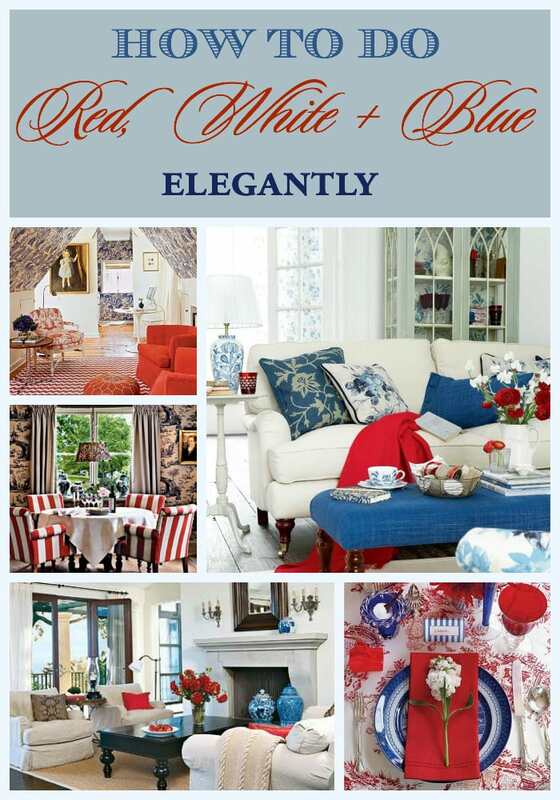 Such a beautiful and inspiring collection of red, white and blue! Just gorgeous! 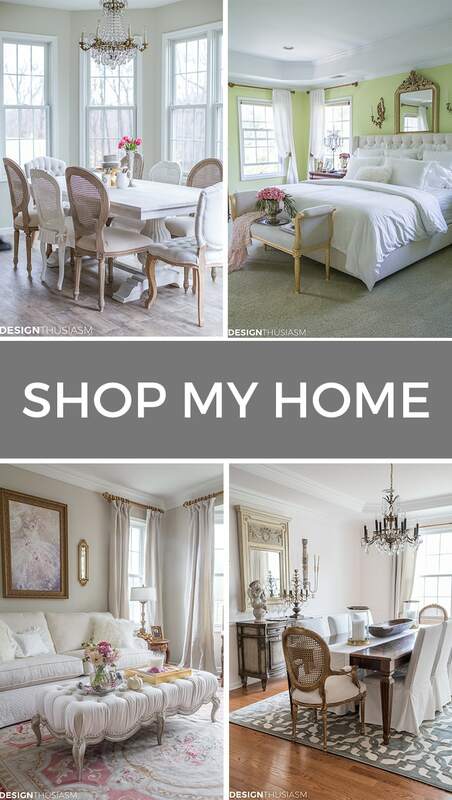 Sharing, pinning… you name it!